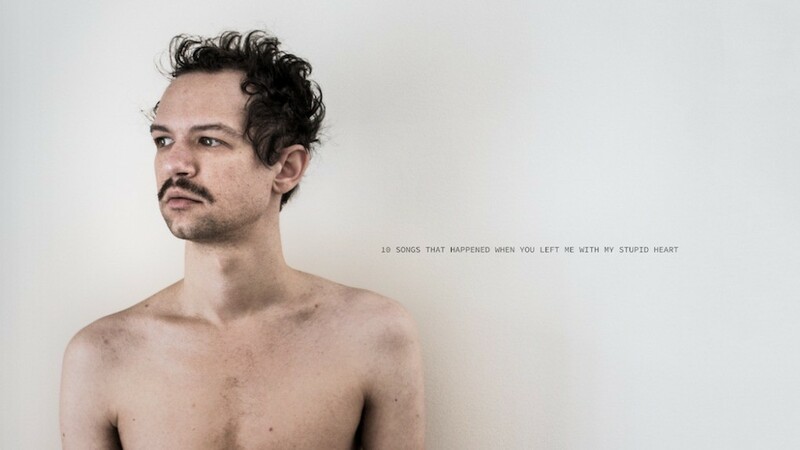 Darwin Deez – ’10 Songs That Happened When You Left Me With My Stupid Heart’ – OUT NOW!! Someone with the songwriting chops to express the human condition artfully, in a way that cuts through thick clouds of cultural static. On this record, there is a wider-than-ever range of its expression both instrumentally and vocally. And Darwin always delivers the most unique sing-a-longs, heartbreak or no. Next PostWILD NOTHING - INDIGO - OUT NOW!